Deserted by her husband, Jocelyn fled home to the family orchard to recover and wait for her divorce to be settled. 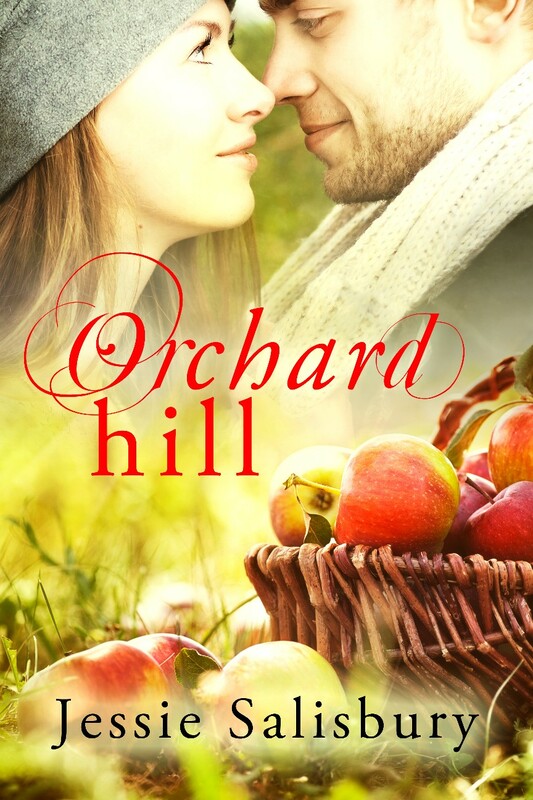 It is harvest time, and among the Nova Scotian apple pickers is Yvon, handsome, virile, devil-may-care, and more than willing to help Jocelyn forget her unfaithful spouse. But there is also Adrian, her caring long-time friend and attorney. He could not speak of his love for her while she was married, but now she is free and he is ready to bring her back where she belongs. And willing to combat Yvon for her affections.